While YIMBY normally covers aggregate new building applications on an annual basis, this year, we have released our first mid-year pipeline report, and the results are surprisingly positive. After two years of declining applications following the frenzies of 2014 and 2015, the preliminary numbers for 2018 appear to be signaling a major uptick in activity. Year-over-year filings of new residential units have grown substantially, rising from 9,134 in the first six months of 2017, to 15,305 in 2018 — an increase of 67.5%. 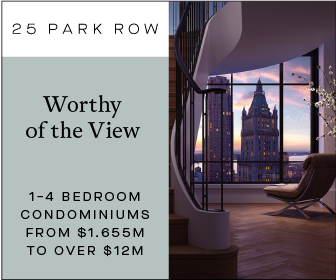 The uptick has been spread through each borough, with all five seeing year-over-year improvements in their DOB new unit counts. The biggest change has been in Queens, where 2017 saw a paltry 1,867 units filed in the first half. That number rose to 4,536 in 2018, an increase of 243%. Changes elsewhere have been less dramatic, but still positive. Staten Island saw its new units filed rise 228%, from 241 to 549. Manhattan came next, with 1,592 units in the first half of 2018 compared to 1,044 in 2017, a jump of 52%. Brooklyn came in fourth place, with a still-substantial jump of 49%, from 3,482 units to 5,190. And The Bronx rounded out the pack with a 38% jump in filed units, rising from 2,500 to 3,438. With the first towers of the Long Island City residential boom now beginning to lease up successfully, the numbers from Queens show that the amount of new supply coming online should continue to remain relatively impressive, even in the midst of the surge in new inventory. As supply finally meets demand, price decreases in the neighborhood may also continue, offering New Yorkers opportunities for legitimately affordable market-rate housing that is extremely proximate to the city’s main job centers in Manhattan, and disproving the NIMBYs who insist that new construction can only result in rising housing costs. Beyond housing numbers, hotel applications have also seen a slight jump, with 2,337 rooms submitted in the first half of 2018 comparing to 2,114 in the first half of 2017, an increase of 11%. While actions are now being taken by the city to change hotel allowances in areas zoned M-1, the talk has so far proven entirely meaningless to actual filings with the Department of Buildings, which verify that the boom continues apace. While unit counts have been rising in 2018, heights have remained somewhat lackluster this year, perhaps reflecting a shift to housing that is more stout, and affordable. 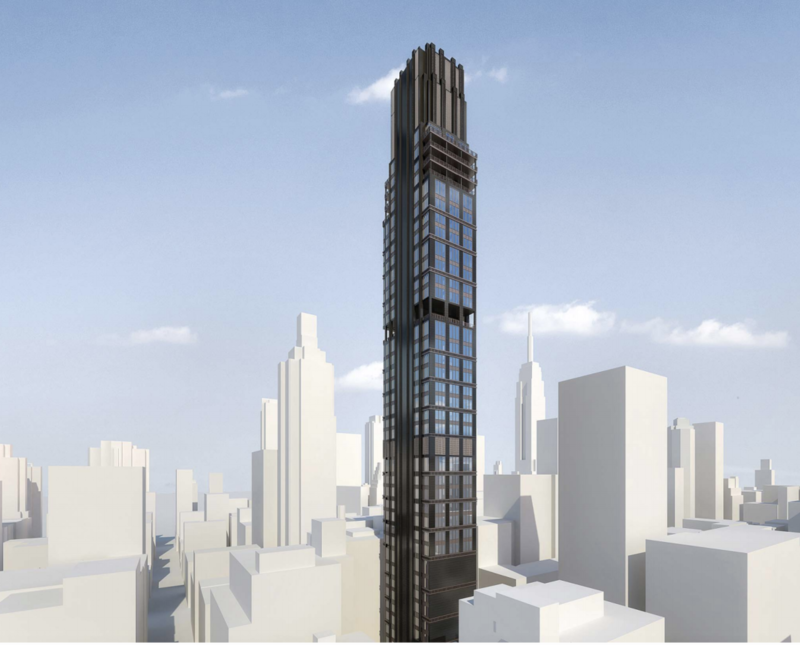 The only two applications to date to crack the 500-foot mark have both been in Manhattan, with Sheldon Solow’s 12 West 57th Street expected to stand 672 feet to its highest floor, and The Rockefeller Group’s 30 East 29th Street expected to stand 599 feet tall. 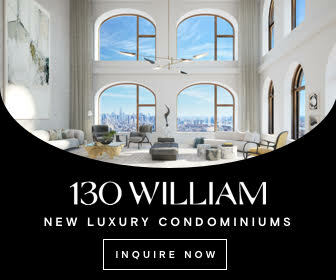 YIMBY was the first to reveal renderings for 30 East 29th Street, which will reinterpret the best qualities of Art Deco architecture under the guidance of CetraRuddy. 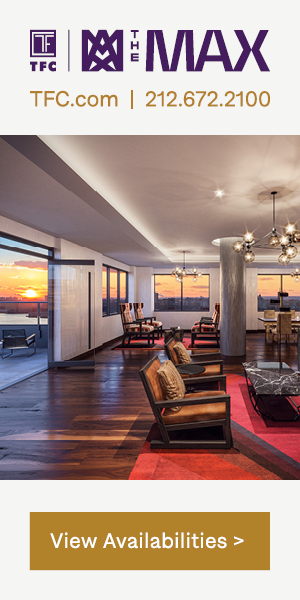 Renderings remain missing in action for Solow’s latest tower. While both skyscrapers will barely make a dent in the overall skyline, they should still make for interesting and positive contributions to their respective neighborhoods. In terms of the top 10 tallest filings to date in 2018, Manhattan has regained its relative mojo, accounting for six of the positions. 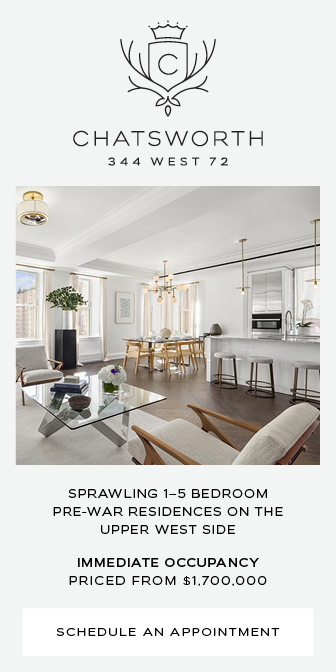 3 Platt Street (464′), 58 West 39th Street (447′), 1681 Madison Avenue (419′), and 113 West 24th Street (419′) round out its spots on the list. Both of the Midtown properties at 58 West 39th Street and 113 West 24th Street will be hotels, while the others will be residential. 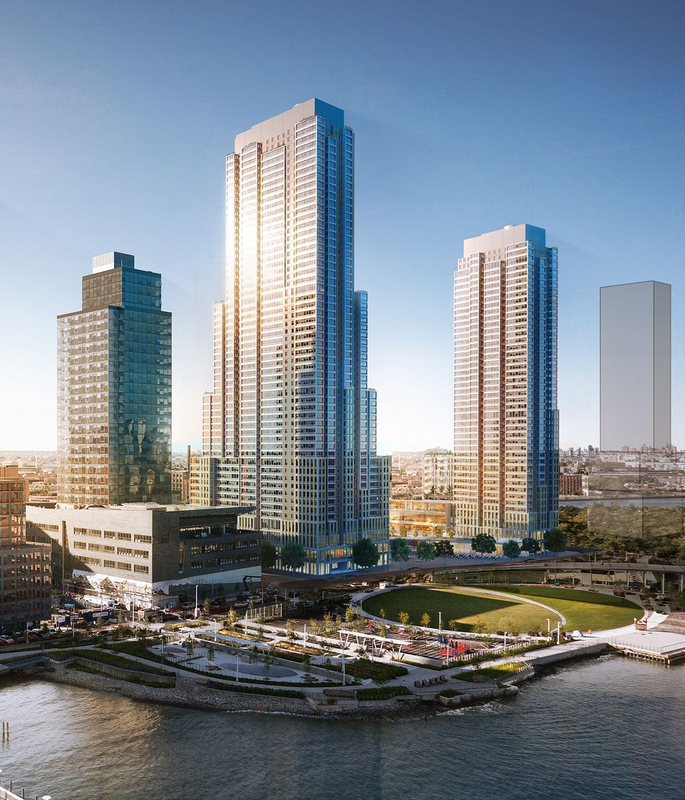 Queens’ two towers on the top 10 are TF Cornerstone’s SLCE-designed 52-41 Center Boulevard, which will stand 475′ to its roof, and Roni Benjamani’s Fogarty Finger-designed 41-05 29th Street, which will rise 290′. Both of those will be residential. 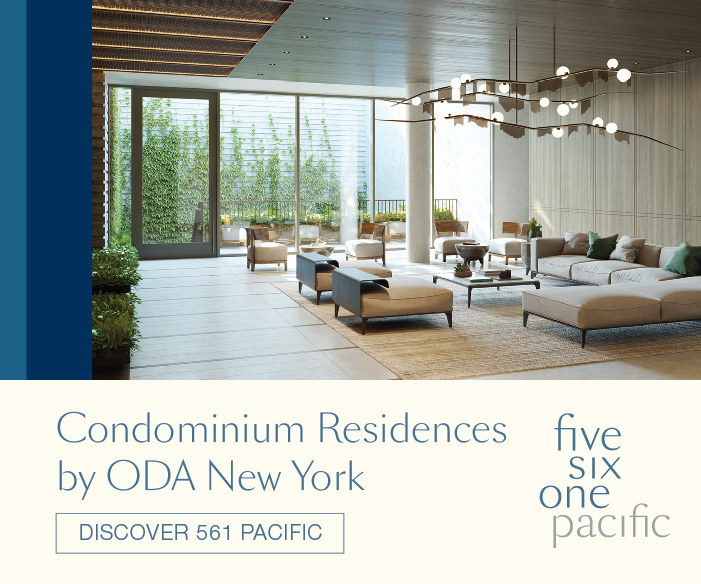 Brooklyn rounds out the top 10 tallest with two high-rises of its own, a 445′ residential tower designed by Skidmore Owings & Merrill at 18 India Street, and a 277′ tall hotel at 159 Broadway, by Stonehill & Taylor Architects. What do the numbers so far mean for the rest of 2018? If trends continue, the Five Boroughs should see approximately 30,000 new unit filings by New Years, putting activity back on track for substantial gains to the overall housing market. 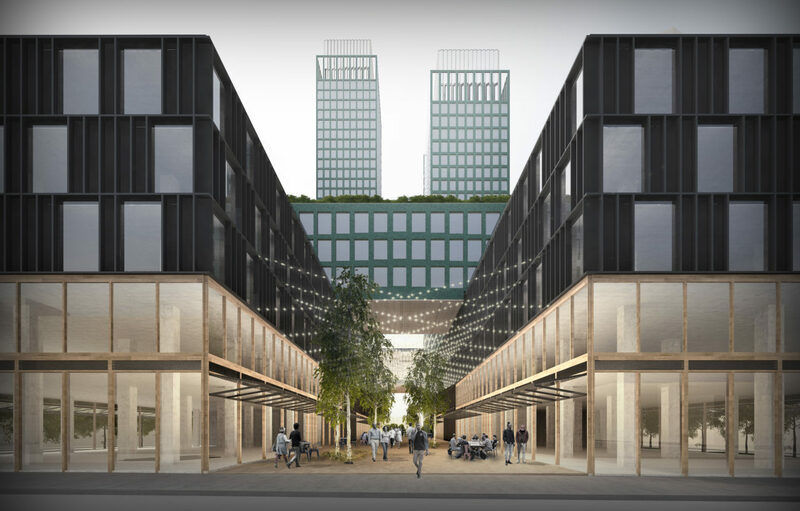 While The Bronx has held down the fort with continued affordable and market-rate developments since the filing downturn began, it appears that activity is finally picking back up across the rest of The Boroughs, with Long Island City now beginning to truly evolve into a city of its own right. It also appears that although the heights of the tallest buildings are coming down, and not yet rebounding, infill will continue to proliferate in prime neighborhoods, both in Manhattan and elsewhere. 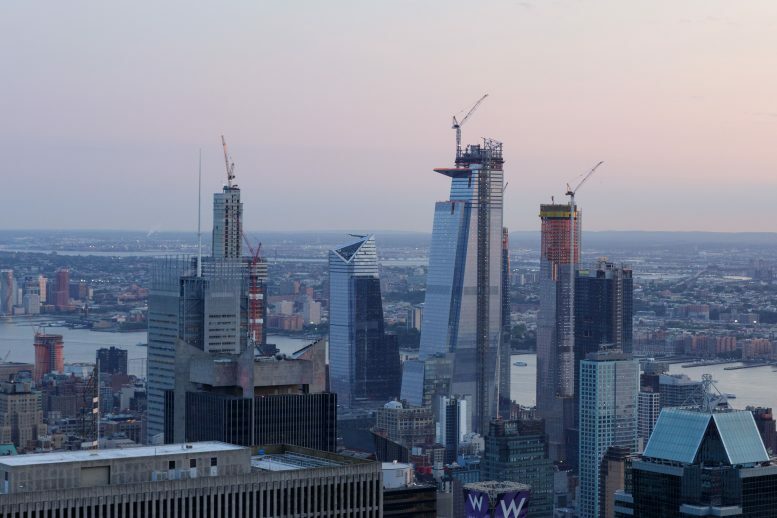 So, while the booms of 57th Street, Hudson Yards, and the Financial District are unlikely to be echoed anytime soon, activity on lower-profile but still-substantial developments will continue at levels that aren’t visible on the overall skyline. The full report with all new building applications in Excel format is available for $149 as a solo purchase, or you may subscribe to YIMBY’s Building Wire ($99/month) and receive a complimentary copy. 3 Comments on "YIMBY’s 2018 Mid-Year Pipeline Report Shows Surge In New Development Filings With YTD Unit Count Increasing 67.5% Over 2017"